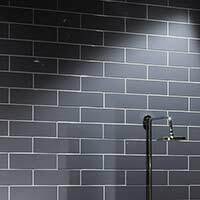 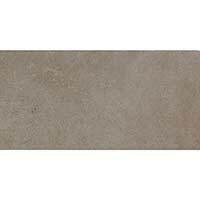 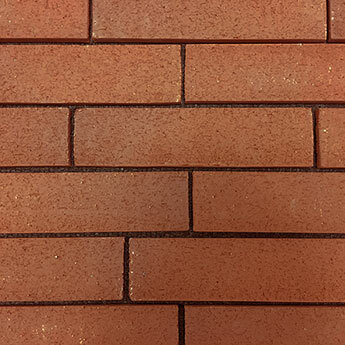 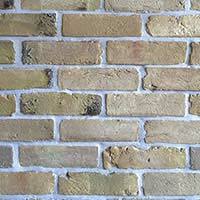 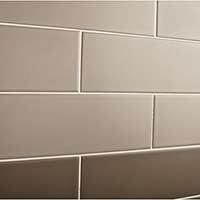 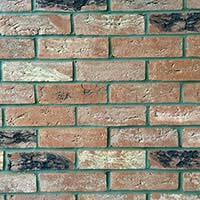 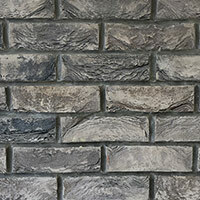 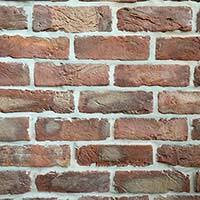 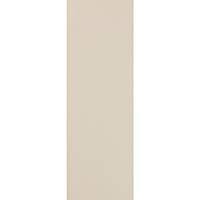 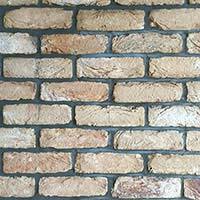 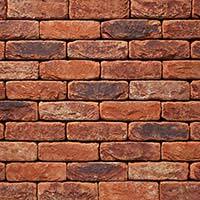 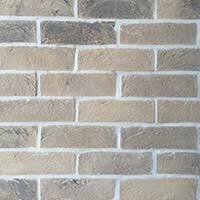 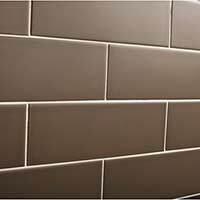 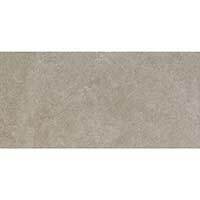 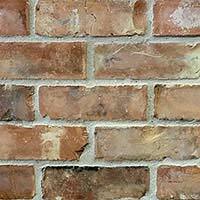 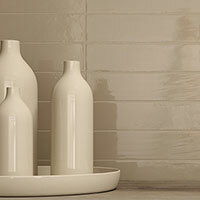 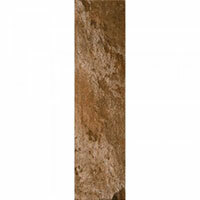 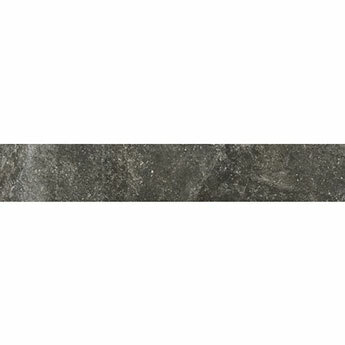 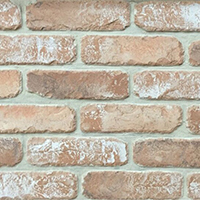 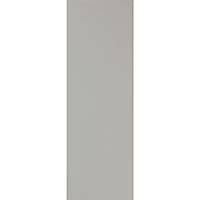 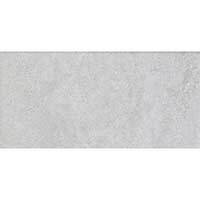 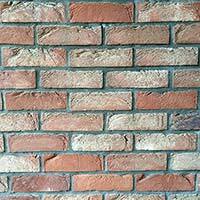 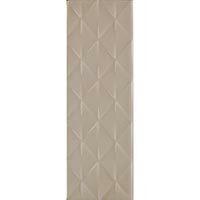 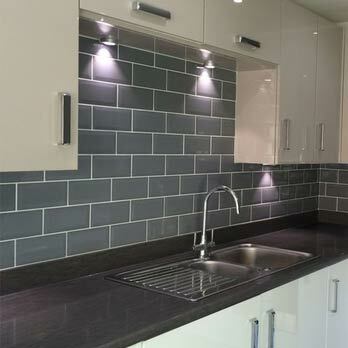 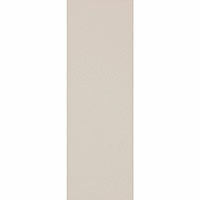 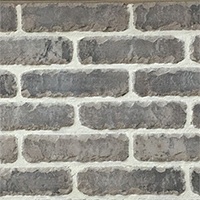 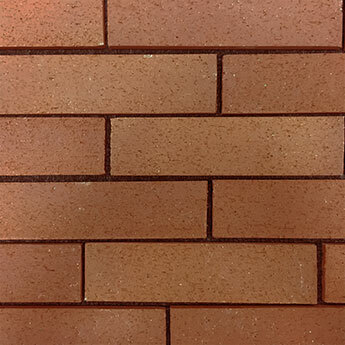 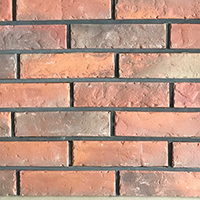 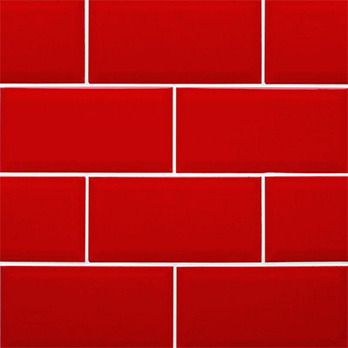 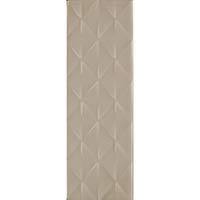 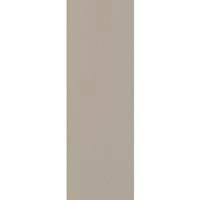 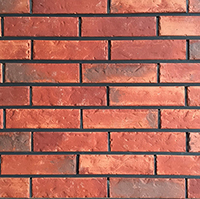 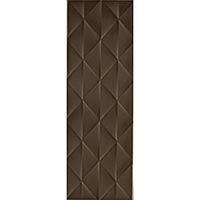 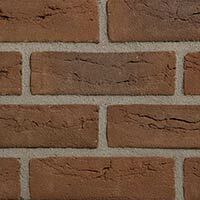 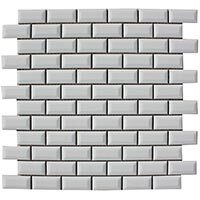 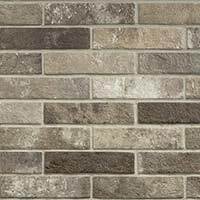 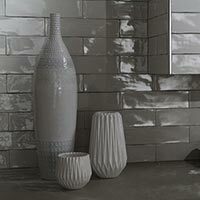 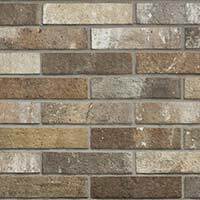 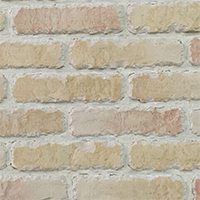 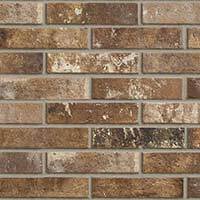 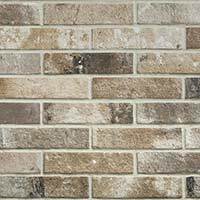 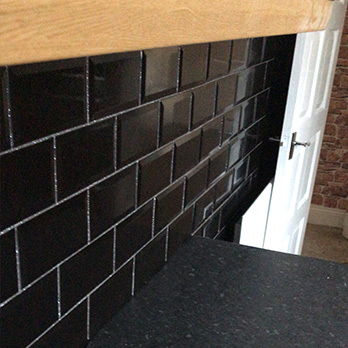 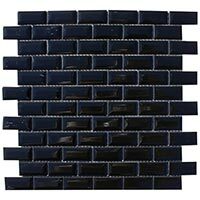 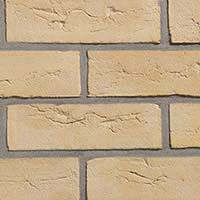 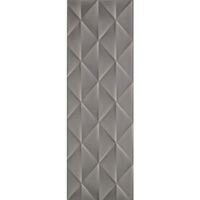 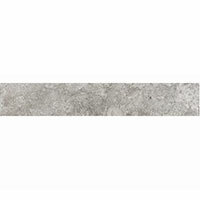 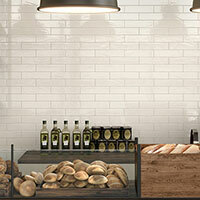 Brick Effect Tiles From £9.99 per Pack. 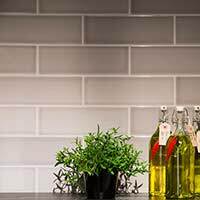 Great Deals Available. 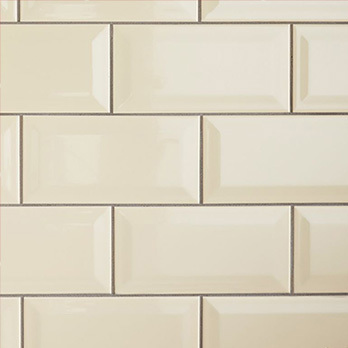 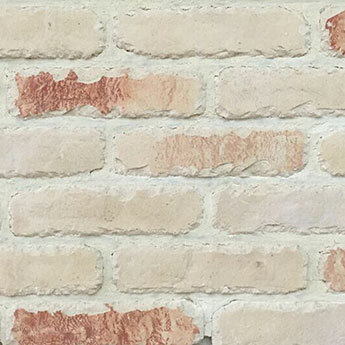 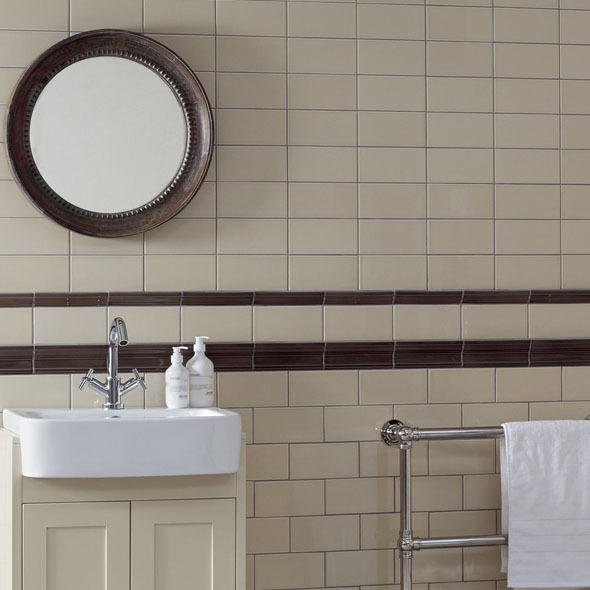 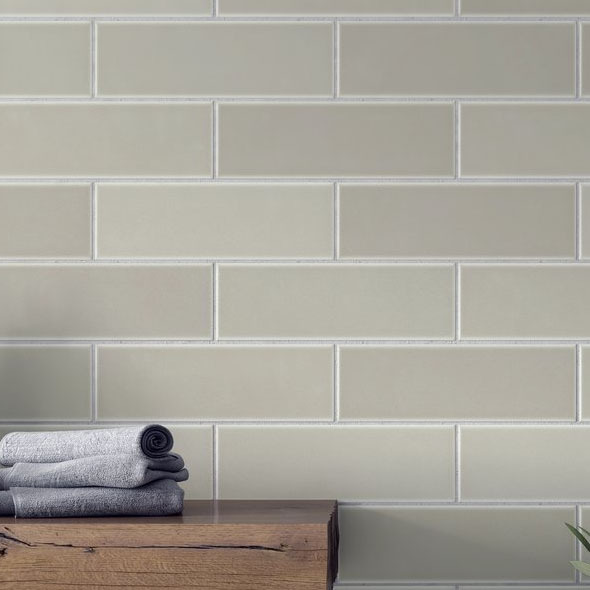 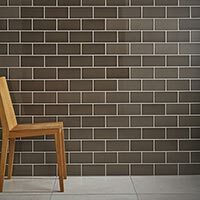 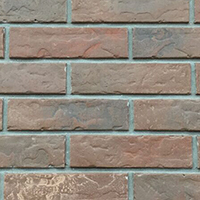 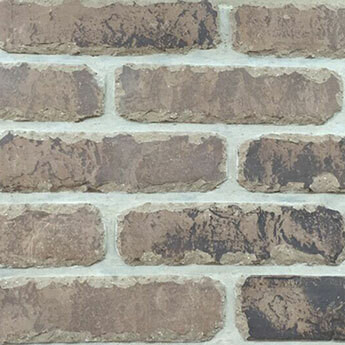 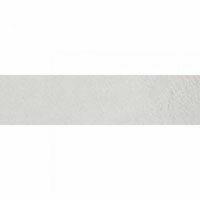 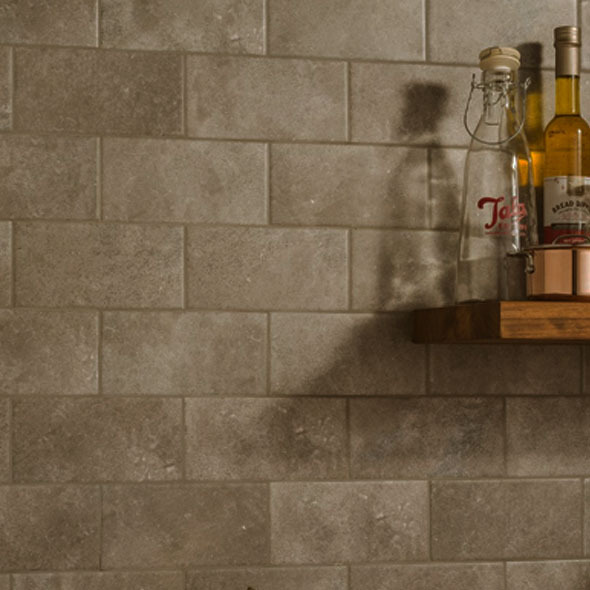 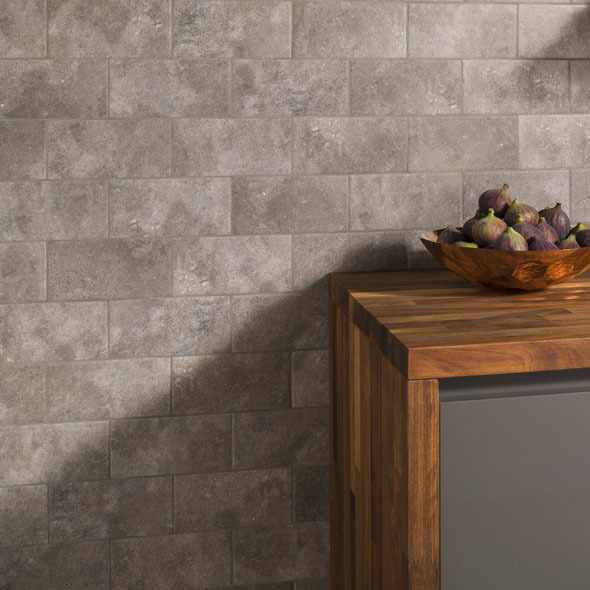 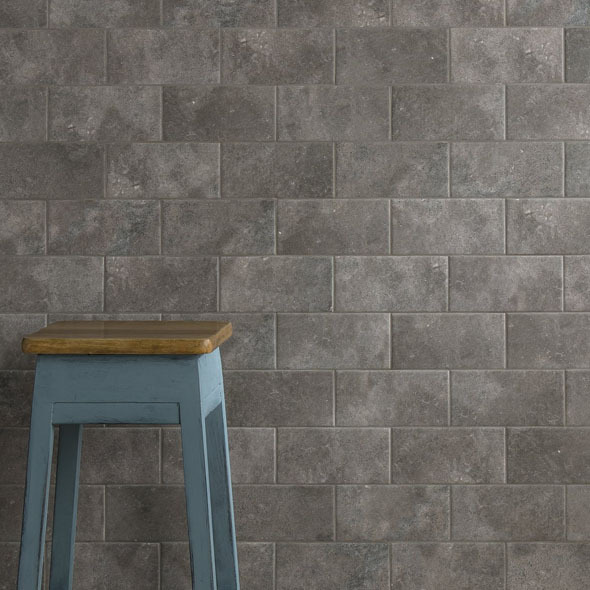 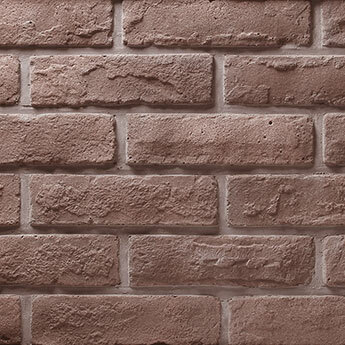 Create a decorative feature on walls with tiles from this brick effect collection. 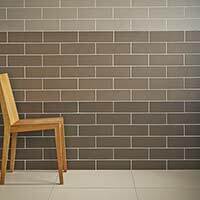 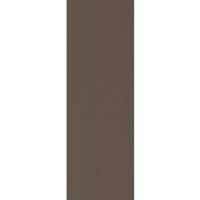 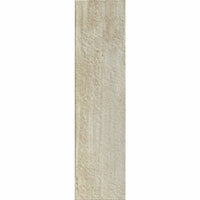 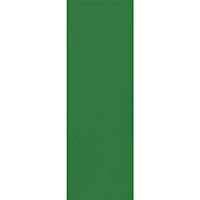 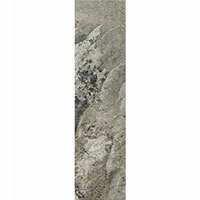 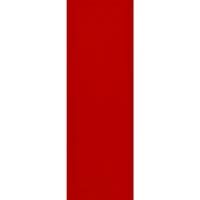 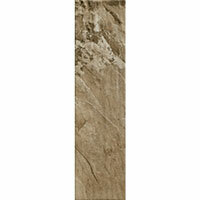 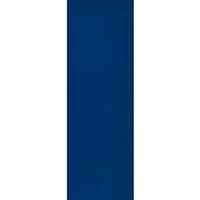 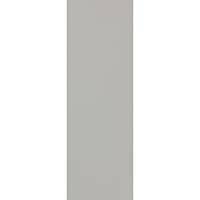 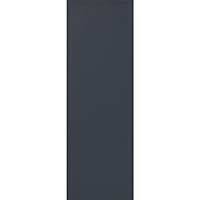 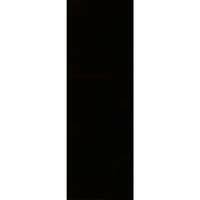 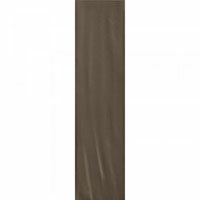 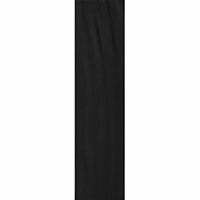 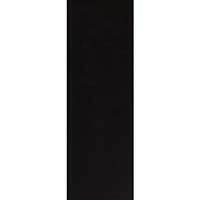 Within this range you can select from a wide variety of colours and styles. 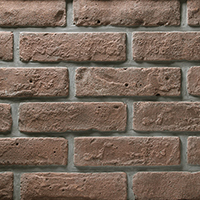 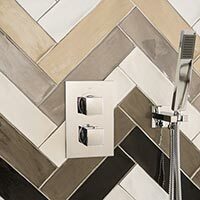 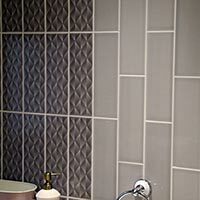 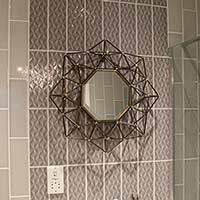 A brick pattern is a great option for bathroom layouts, a backsplash in a kitchen or feature wall in a living room. 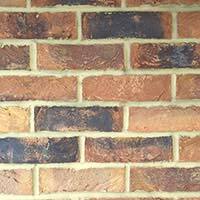 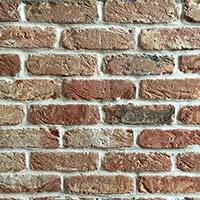 In older buildings, brick walls are often restored to produce a stunning feature. 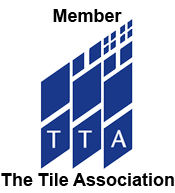 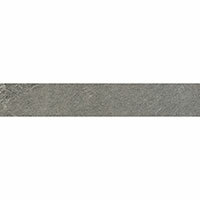 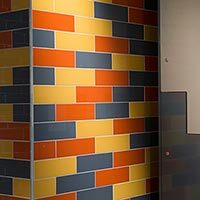 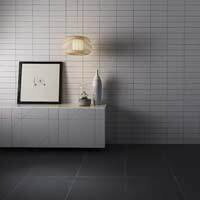 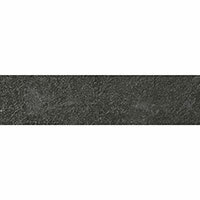 As a cost effective alternative, tiles from this collection provide a brick appearance and a high level of practicality. 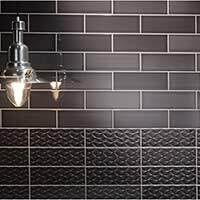 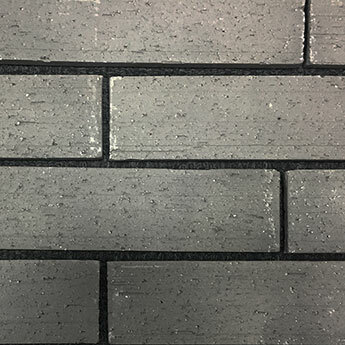 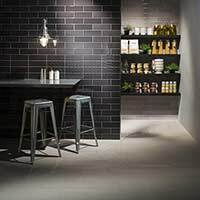 We have classic trends available including the famous metro brick style which is not only well suited to home interiors but also hair salons, bars and restaurants. 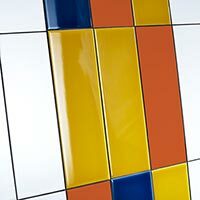 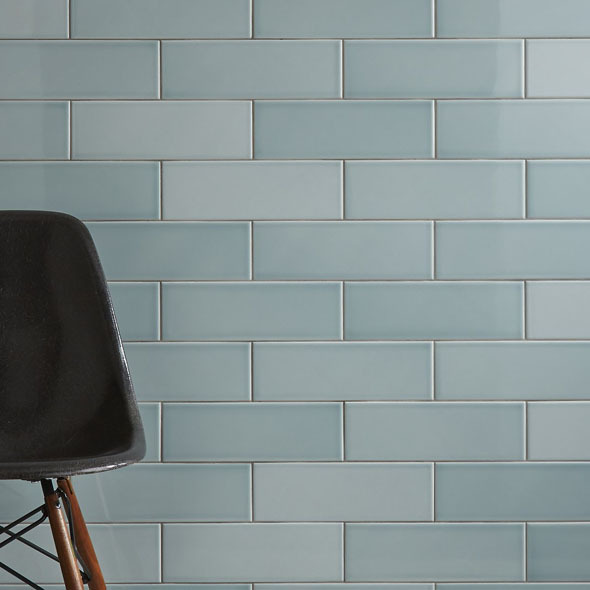 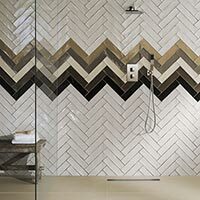 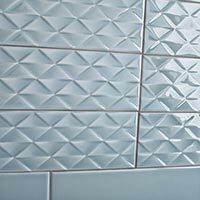 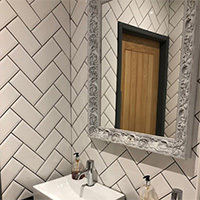 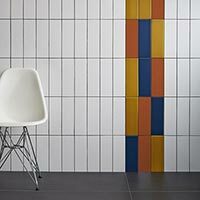 Whether you are wishing to create a retro character, choose tiles for a modern interior, or find a product which can be incorporated within a traditional décor – there is plenty of choice available throughout this section.